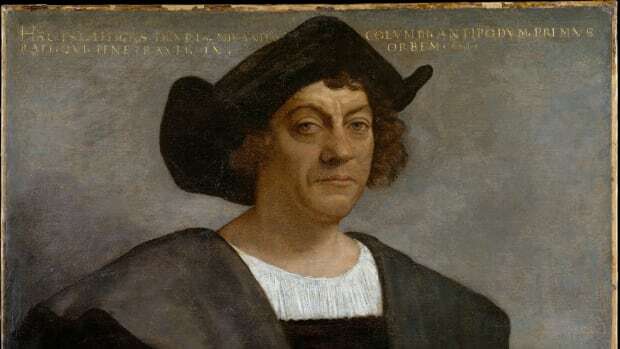 As the classroom rhyme goes, Christopher Columbus sailed the ocean blue in 1492 and discovered America. But there is more to the story of the explorer we celebrate with a federal holiday on the second Monday of every October. 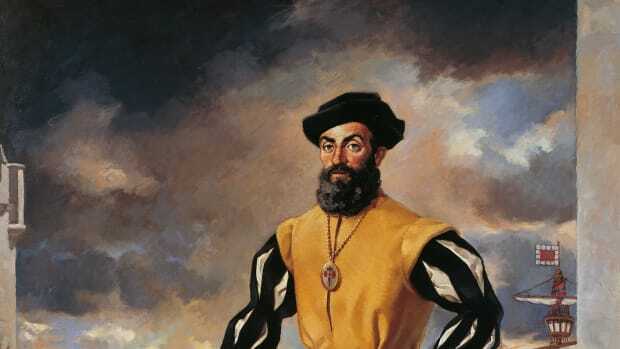 As historians have continued to learn and write more about the real life of Christopher Columbus, controversy has arisen over the validity of honoring the explorer as a hero. 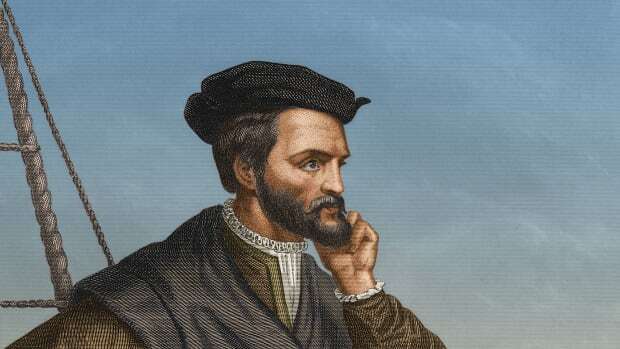 Like many European explorers, Christopher Columbus encountered indigenous people throughout his voyages. 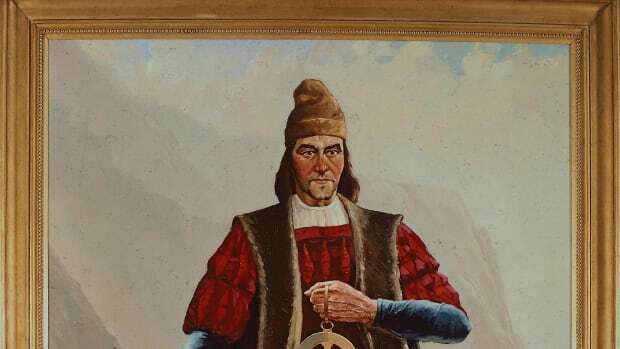 Singularly focused on his mission to find riches and conquer new lands, Columbus and his teams treated the indigenous groups they came across as obstacles to their greater mission. 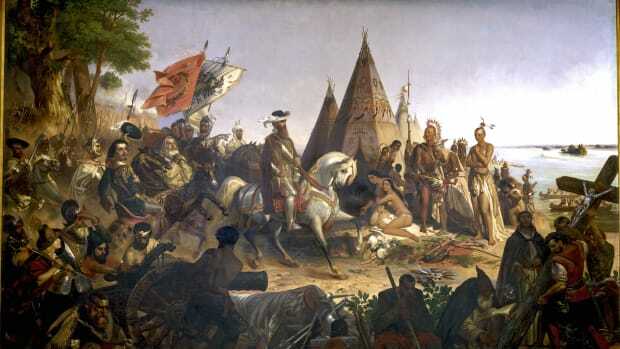 There are three main sources of controversy involving Columbus’s interactions with the indigenous people he labeled “Indians”: the use of violence and slavery, the forced conversion of native peoples to Christianity and the introduction of a host of new diseases that would have dramatic long-term effects on native people in the Americas. 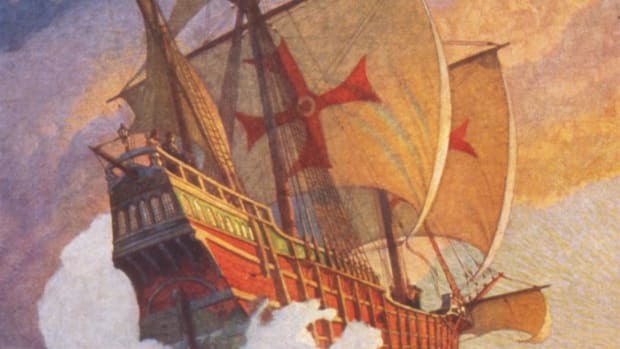 Historians have uncovered extensive evidence of the damage wreaked by Columbus and his teams, leading to an outcry over emphasis placed upon studying and celebrating him in schools and public celebrations. In an era in which the international slave trade was starting to grow, Columbus and his men enslaved many native inhabitants of the West Indies and subjected them to extreme violence and brutality. On his famous first voyage in 1492, Columbus landed on an unknown Caribbean island after an arduous three-month journey. On his first day in the New World, he ordered six of the natives to be seized, writing in his journal that he believed they would be good servants. Throughout his years in the New World, Columbus enacted policies of forced labor in which natives were put to work for the sake of profits. Later, Columbus sent thousands of peaceful Taino “Indians” from the island of Hispaniola to Spain to be sold. Many died en route. Those left behind were forced to search for gold in mines and work on plantations. Within 60 years after Columbus landed, only a few hundred of what may have been 250,000 Taino were left on their island. As governor and viceroy of the Indies, Columbus imposed iron discipline on what is now the Caribbean country of Dominican Republic, according to documents discovered by Spanish historians in 2005. In response to native unrest and revolt, Columbus ordered a brutal crackdown in which many natives were killed; in an attempt to deter further rebellion, Columbus ordered their dismembered bodies to be paraded through the streets. In addition to the controversy over enslavement and violent rule, the “Age of Exploration” that Columbus helped lead had the additional consequence of bringing new diseases to the New World which would, over time, devastate the native populations of many New World islands and communities. In the broader sense, historians have used the phrase “Columbian exchange” to describe the exchange of plants, animals and goods between the East and West that his voyages sparked. Though the effects were widespread and cannot all be dismissed as negative, critics of Columbus have asserted that the worst aspects of this exchange added up to biological warfare. 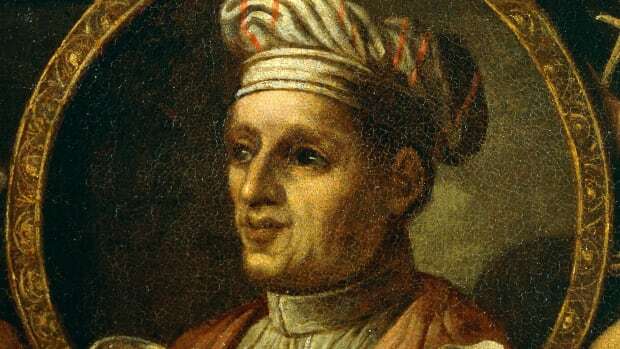 Eventually, his methods and actions caught up with Columbus. 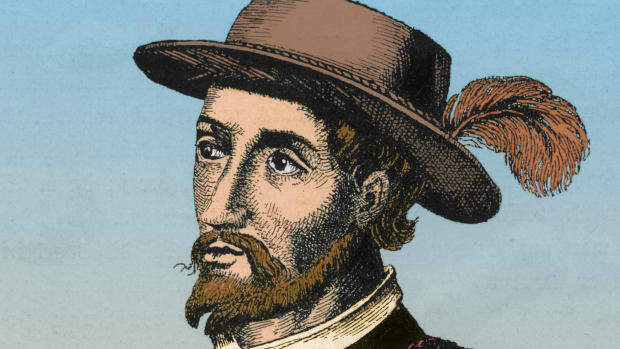 A number of settlers lobbied against him at the Spanish court, accusing Columbus of mismanagement. 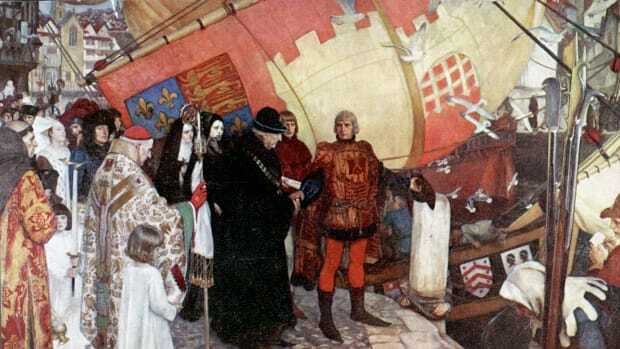 In 1500, the king and queen sent in a royal administrator, who detained Columbus and his brothers and had them shipped home. Although Columbus regained his freedom and made a fourth and final voyage to the New World, he had lost his governorship and much of his prestige. This historical record has cast Columbus into the shadow of enormous consequence. 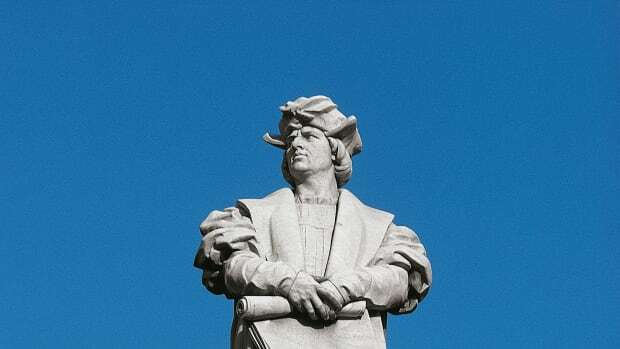 Protests at Columbus Day parades, efforts to eliminate him from classroom curricula, and calls for changing the federal holiday have all followed. 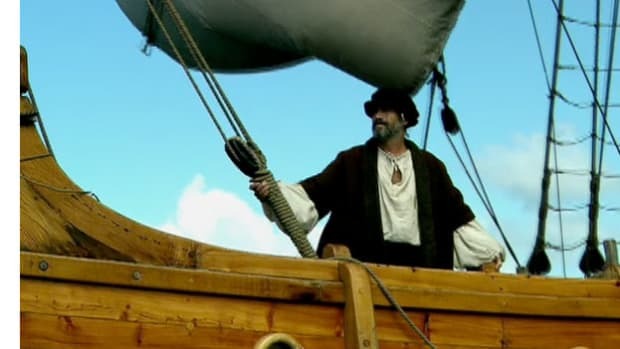 Whatever your views of the “Columbus controversy,” this holiday continues to be an important way for all Americans to learn more about the Age of Exploration and the enormous transformations it provoked.